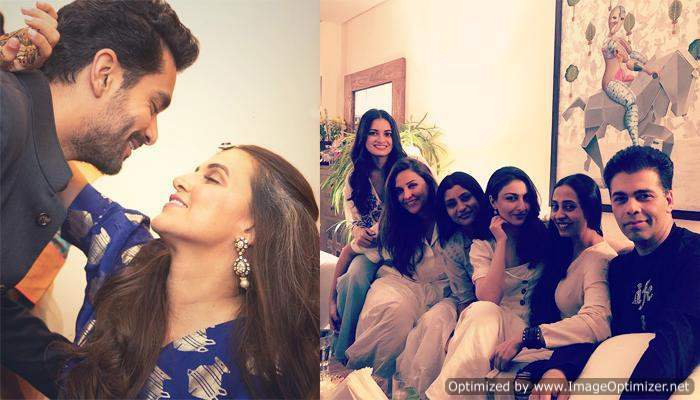 The news of Angad Bedi and Neha Dhupia’s wedding came as a surprise to everyone. Before Neha Dhupia, Angad was in a relationship with Nora Fatehi for quite some time. But if rumours are to be believed, then they had parted ways on an ugly note. This was very much made evident when Nora denied Angad’s existence in a recent interview. However, Angad’s brewing closeness with Neha was one of the major reasons behind his break up with Nora. Now, recently Neha attended an event with her hubby, Angad and Nora was there too. Apparently Neha tried to walk past Nora keeping her head down, and Nora stared her down. Thus, making Angad’s wife uncomfortable. 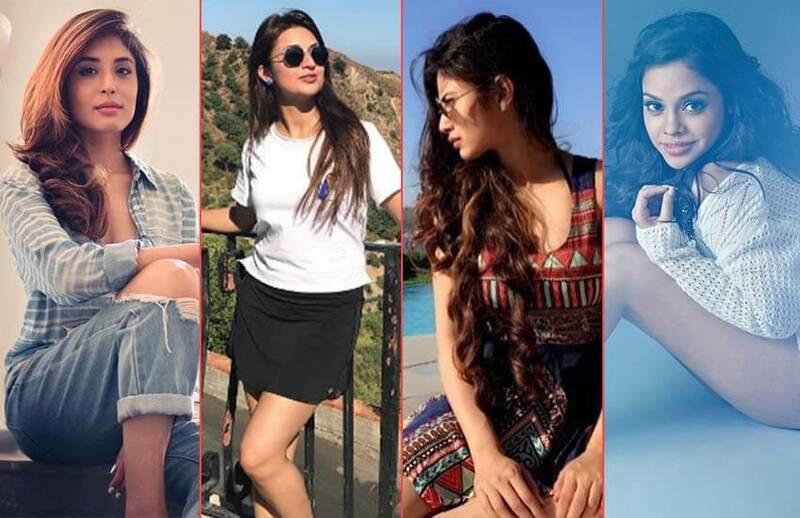 Know the real age of these famous television actresses!